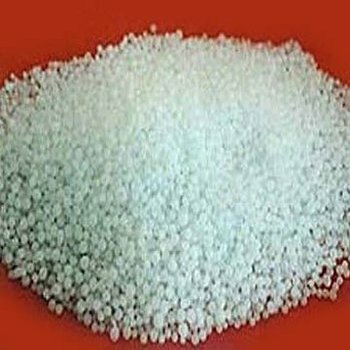 Description The Material shall be in the form of white free flowing prills or pellets or shots, shall be free from visible impurities and dust. The material must be chemically treated and costed and reduce Hyproscopicity.Note: The material shall be considered free flowing at the time of unloading. If the prills separate from each other, the lumps of crust formed in the hatches of vessels are broken with slight pressure of fingers into separate prills and if the cliffs formed near the walls of the hatches can be broken by slight pressure with bamboo sticks / or iron rods.